Does anyone know why this bridge was called Cat Gallows? I played on there 55 years ago & still walk past the location on my way home to Staveley. I keep asking the same question. The bridge on this photo looks like the original which has been replaced since I left Killamarsh in the early 1950s. 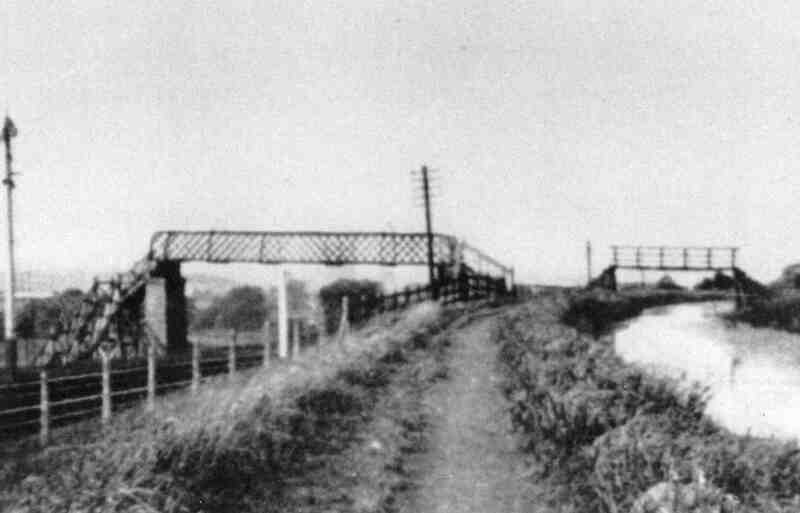 The steel railway bridge as built much later with the railway.